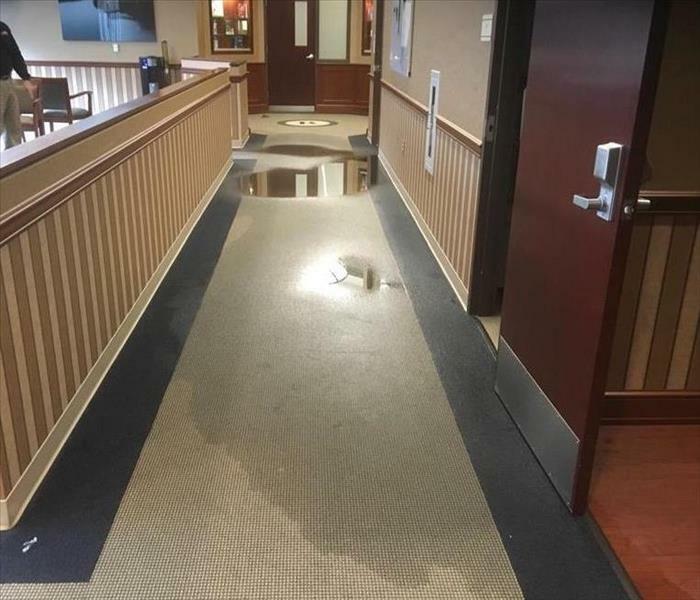 Once the excess water has been removed, the floors and walls may appear dry, but a quick inspection will reveal they are wet to the touch. Nearly all building materials, like wood, drywall, and flooring materials, are porous and therefore retain water. This retained water can cause the materials to break down, warp, or cause mold damage. We use hi-tech equipment like thermal imaging to locate wet materials that otherwise may not be spotted and then place equipment accordingly. 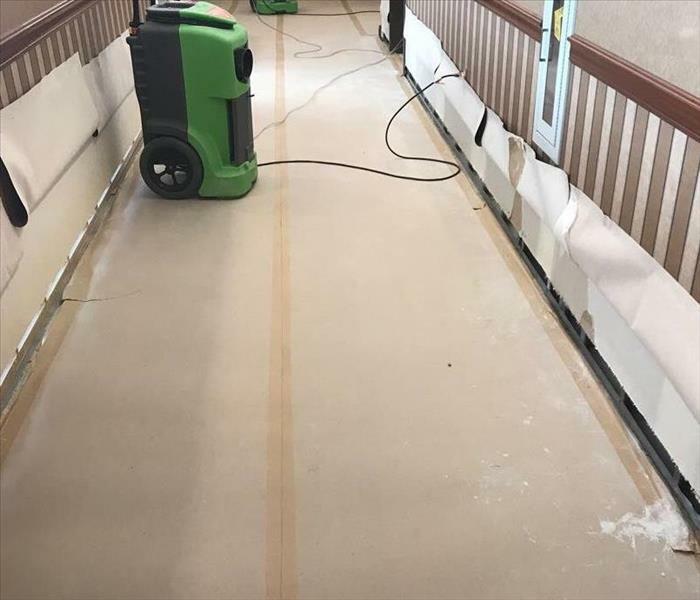 This process could take from between a few days to about a week depending on the amount of water in the porous materials.